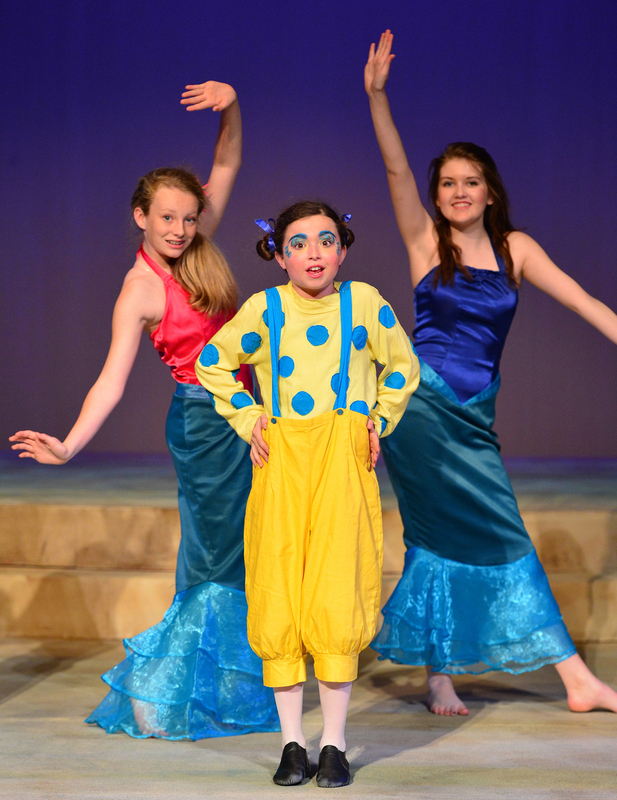 Smarties, we bring you an in-depth interview with our friends at Charlotte Country Day School for our 2013-14 Open House Season blog series. As the city’s largest independent school, Charlotte Country Day School offers a strong tradition of exceptional college-preparatory education. With superior, highly professional teachers, state-of-the-art facilities, and a commitment to “living our mission,” we offer students in junior kindergarten through grade 12 hands-on innovative experiences and individualized attention in a diverse and nurturing environment. 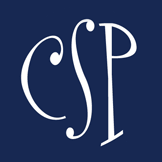 – Our Mission: CCDS is a mission-driven school committed to fully developing the potential of every student by fostering intellectual curiosity, principled character, ethical leadership, and a responsibility to serve. 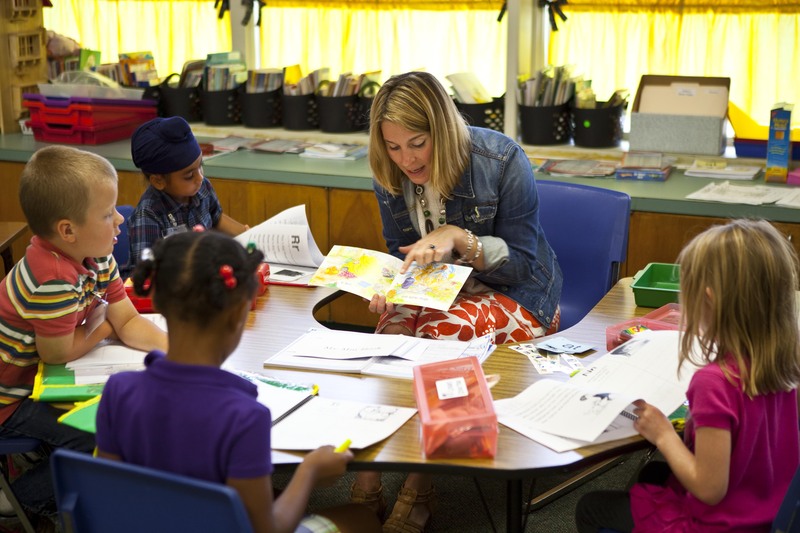 – Rigorous Curriculum: Students are challenged academically at every grade level by innovative and caring teachers. 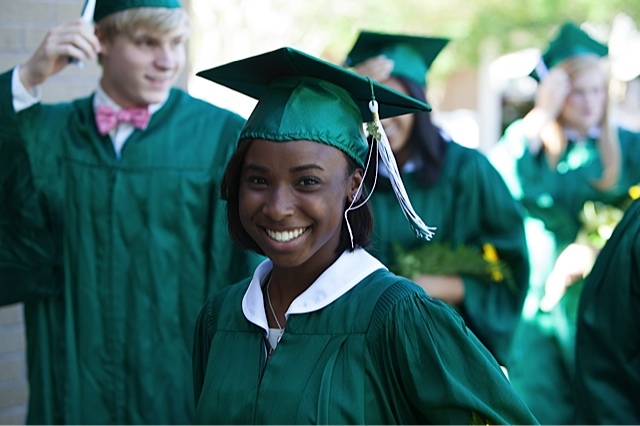 Country Day was the first independent school in North Carolina to offer the highly acclaimed International Baccalaureate Diploma program and more than 20 Advanced Placement courses. The class of 2013 received more than $7 million in scholarship offers and attend the nation’s most selective colleges and universities. – Global Connections: Foreign language and cultural instruction begins in junior kindergarten. Students are offered numerous opportunities for foreign travel and language immersion beginning in sixth grade. We offer international students an English as a Second Language (ESL) program and provide them with language skills necessary to succeed both academically and socially. – Two Campuses: Our Middle School students thrive on a separate, close-knit campus. Its facilities and its own special programs address the needs and nurture the hearts and minds of adolescents. – Creative Expression: Students at every grade level have opportunities for fine and performing arts instruction and extracurricular activities, including visual arts, vocal and instrumental music, drama, and dance. – Full-Participation Athletics: The athletics program supports 68 teams, and 90 percent of our students participate in some form of organized athletics on the Middle School, junior varsity, or varsity levels. – Guidance: A strong advisory program begins in Middle School, and three dedicated college guidance counselors assist Upper School students in their college selections. – Citizenship: Community outreach and citizenship is an integral part of the Country Day experience, as students of all ages learn to make a positive difference in the lives of others. – Community: The strong partnership among our faculty, students, and parents fosters an environment of mutual respect and inclusiveness, making Country Day a warm and inviting community. We invite you to visit and explore how our programs and teachers will bring out the very best in your child. To learn more, visit charlottecountryday.org or call 704-943-4530. Multicultural Experience from Charlotte Country Day School on Vimeo. National Estate Planning Awareness Week is just around the corner – win a FREE Will!